This 5 bedroom 6.2 bath home is nestled in an exclusive gated section of Blue Valley. The gourmet kitchen provides anything a chef could desire with a welcoming open floorplan to keeping room w/fireplace and breakfast area! The large kitchen island provides a wonderful space for family fun and entertaining. The backyard is an oasis that is private and serene. There are 2 laundry rooms. The 4 car garage provides more than adequate parking. Too many fabulous features to mention. 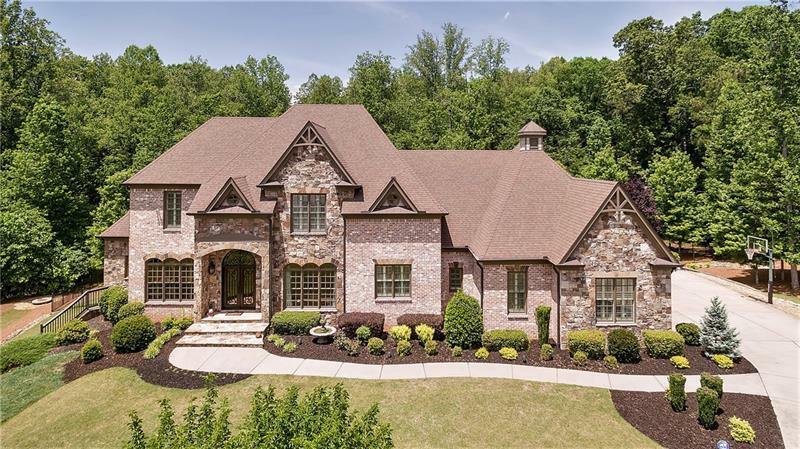 112 Liberty Grove Pass, Alpharetta, GA 30004 (MLS# 5969435) is a single family attached property with 5 bedrooms and 6.00 bathrooms. 112 Liberty Grove Pass is listed for sale at $1,255,000.00. 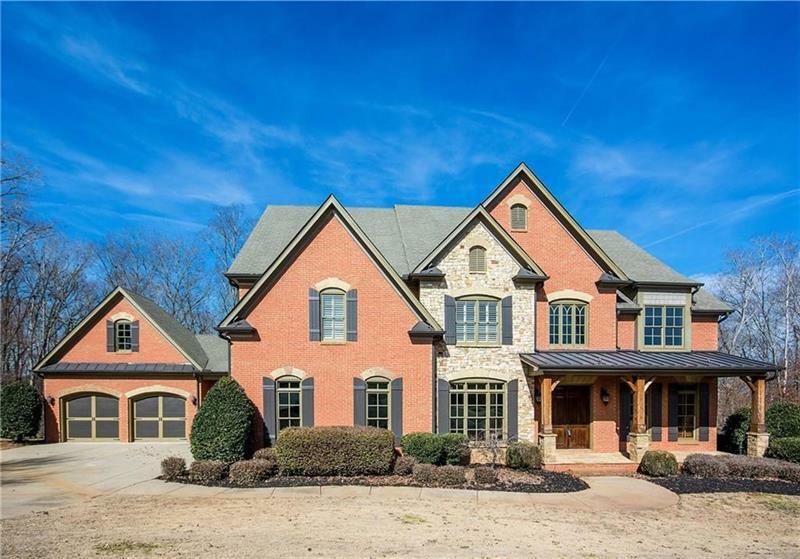 To view more Atlanta real estate and local neighborhood information, contact Betsy Feder, or visit ColdwellBankerHomes.com.